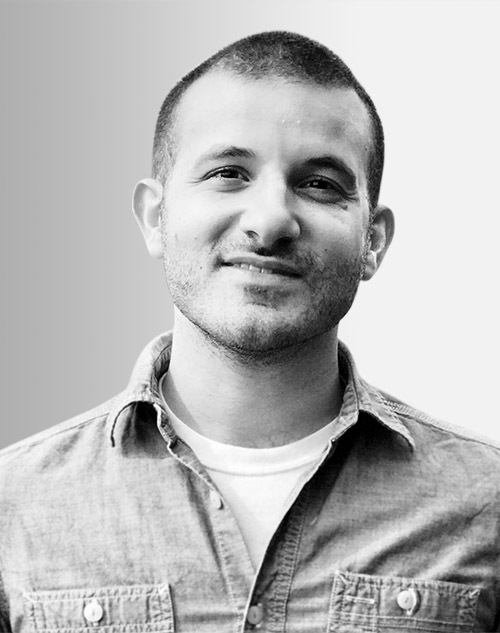 Rob Sayegh Jr. is the director of toy design for BarkBox, the monthly subscription service by the dog-obsessed humans at Bark. Previously, he designed products for Hasbro, Fisher-Price, Viacom/Nickelodeon, Spin Master, and Disney, among others. He is an adjunct professor at the Fashion Institute of Technology’s Toy Design Department, and currently lives in New York with his two dogs, Penny and Rigby.